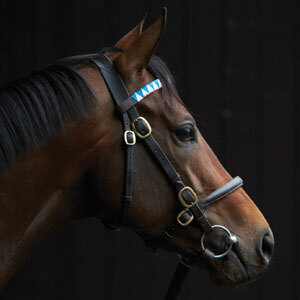 Spectacularly well-bred stallion Masterstroke has had his first mare scanned in foal. Makarie, owned by Jose Delmotte, is out of the Suamarez mare Mia Kootchi, a half-sister to three Stakes winners and from the immediate family of Derby winner Erhaab. Masterstroke, who is standing his first season at Haras du Logis as a fee of €3,000, is a son of the multiple Oaks-placed Melikah, who is herself is a daughter of Urban Sea and half-sister to some of the best runners in recent times in Galileo and Sea The Stars. An unbeaten juvenile, Masterstoke went onto win the G2 Grand Prix de Deauville in a new Stakes record time before running an excellent third in the Prix de l'Arc de Triomphe.